Women are gaining a new place in churches in the former Soviet Union, often because of a lack of men involved, according to the East–West Church & Ministry Report (Fall). Protestant churches in the former Soviet Union have been among the most conservative, traditionally restricting the roles of women and requiring head coverings and segregated seating in churches. In an interview with the newsletter, Shirinai Dosova, a church leader and pastor in Moscow, estimates that 65 to 70 percent of women attend evangelical churches today, with many congregations lifting older restrictions of women, such as wearing head coverings and segregated seating. As far as women being ordained as pastors, the charismatic, Methodist, and Lutheran churches are the most accepting of this innovation, while Baptist and Pentecostal churches continue to resist such a change (though the Evangelical Christian Baptists of Georgia are the exception), even though such circles are more open to discussing women’s issues. But the stricter churches are increasingly allowing women in leadership roles outside of the pastorate, such as choir directors, Sunday school teachers, and deaconesses with significant influence, though the male leadership may try to hide that fact, writes Mary Raber of the Odessa Theological Seminary in Ukraine. One factor leading to greater roles for women has been Western Christian cable TV channels giving new visibility to such prominent women pastors and evangelists as Joyce Meyer. Women are also increasingly on the Internet, where they are able to link up, learn about conferences, and find information to which they did not formerly have access. 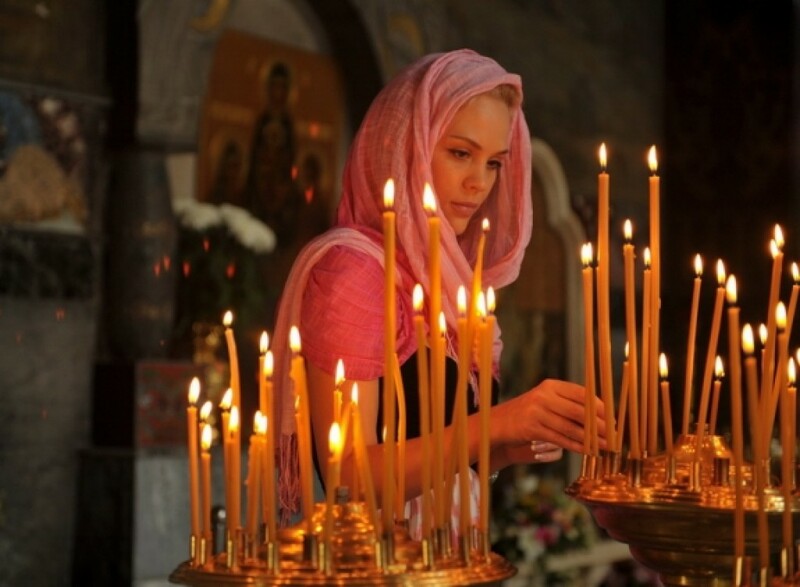 Other articles in this issue report that social conservatism still is dominant in Russian churches, often under the influence of Russian Orthodoxy and Islam, with women having limited rights within their families and many facing domestic violence. Even on such an issue as the high rate of prostitution, churches have not spoken out in a clear voice, viewing it more as a sinful choice of women rather than a form of sexual slavery and oppression, writes Assembly of God missionary Nancy Raatz.